2010 marks the 550th anniversary of the University of Basel. Research and teaching in Chemistry at the University have existed almost as long, dating back to Paracelsus some 483 years ago. 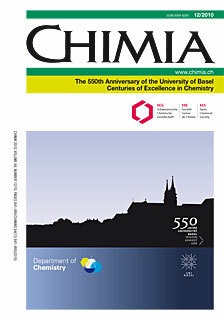 In this special issue of CHIMIA the professors of the Department of Chemistry take the opportunity to highlight the renewal in the Department that has taken place since 1999, creating a young team of staff members, working in interdisciplinary fields. 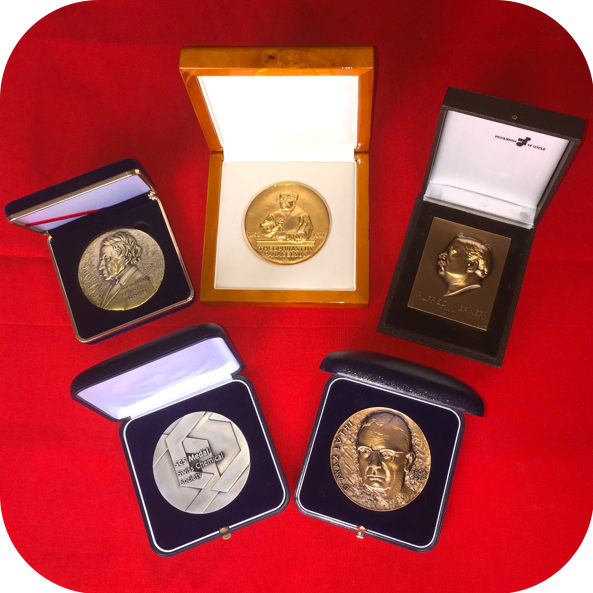 The overviews of current research provide an impression of the broad and attractive programs in the Department, demonstrating strong links to life sciences, catalysis and nanoscience. News | A Warm Welcome to Our New Members!